One more detail of the children’s plyroom. With many hidden details offering an endless source of entertainment and unique storage. Subtle colour pops from the accoutrements of their tiny lives really bring the room together. full details in bio. .
Children’s plyroom. A bedroom for little adventurers with lots of hidden details. 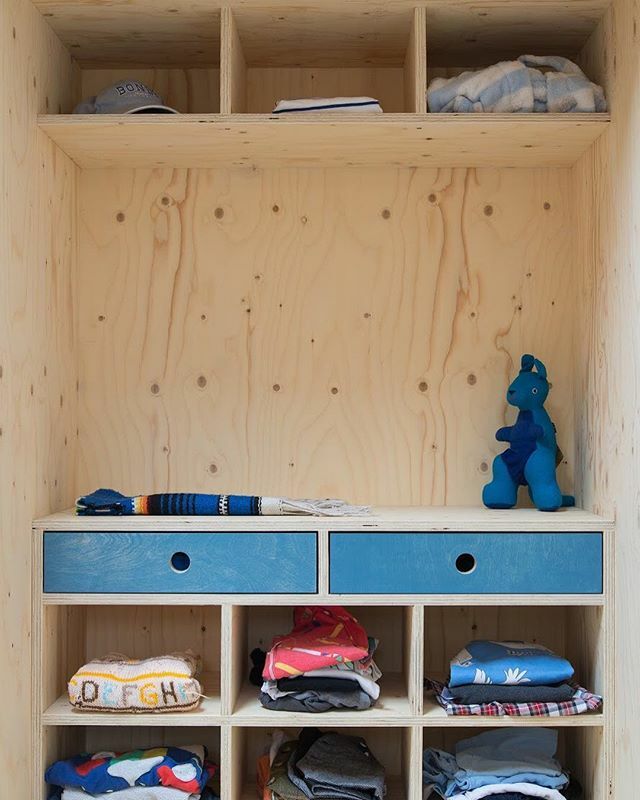 Wardrobe for the little ones with plenty of easy to use storage with subtle colour pop. Most probably the neatest it will ever be! 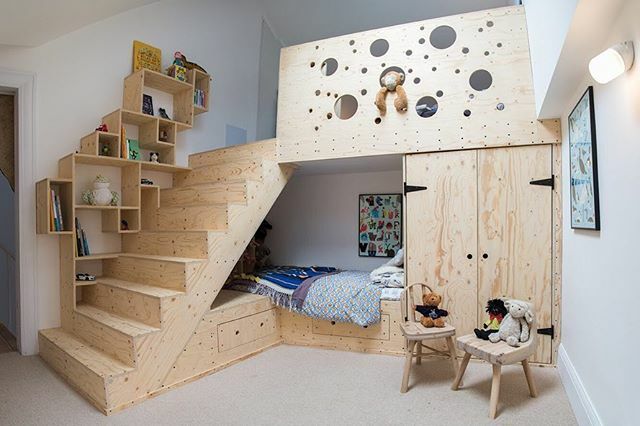 A fun, playful kids bedroom from Wisa spruce plywood. For full details check the link in our bio. .
Children’s plyroom. A perfect accompaniment to our good day chair. A whole room dedicated to the little ones. 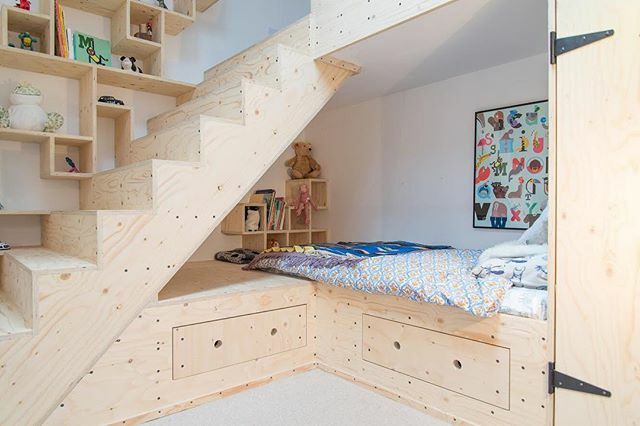 A fun, playful kids bedroom from spruce plywood that made the most of a converted mezzanine roof space. It featured an integrated wardrobe, staircase, x2 beds, toy box, library and top secret storage. The pint-sized collaboration was an immediate hit. .
#littlepeople #designedforkids #kidsdesign #childrensfurniture #graphical #details #kids #funtimes #interiordesignforkids #interiordecor #furnituremaker #cabinetmaker #kidsroomdesign thanks to @charlotte_philby @barneybeech for image use and @notthatkindoffilm for the images. The good day chair. 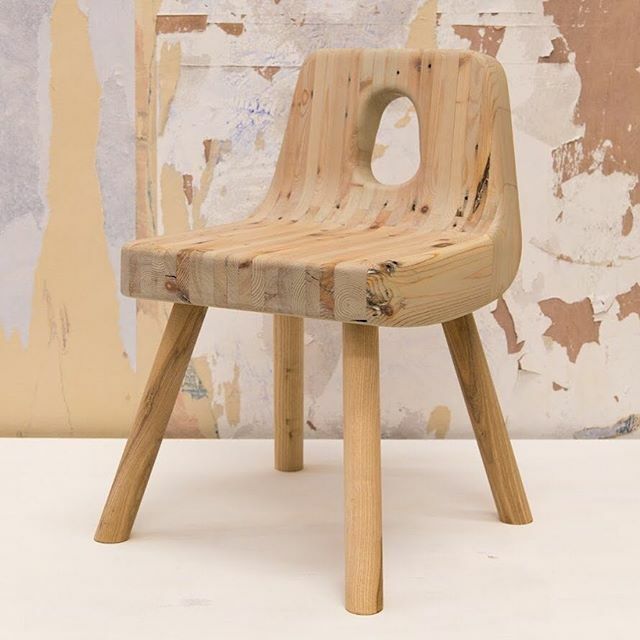 A children’s chair made from laminated reclaimed Victorian floorboards. A wooden interpretation of a plastic classic. Tiny and chunky, strong and sweet. Bombproof for energetic little ones. Link in bio for full range of images. The good day chair. 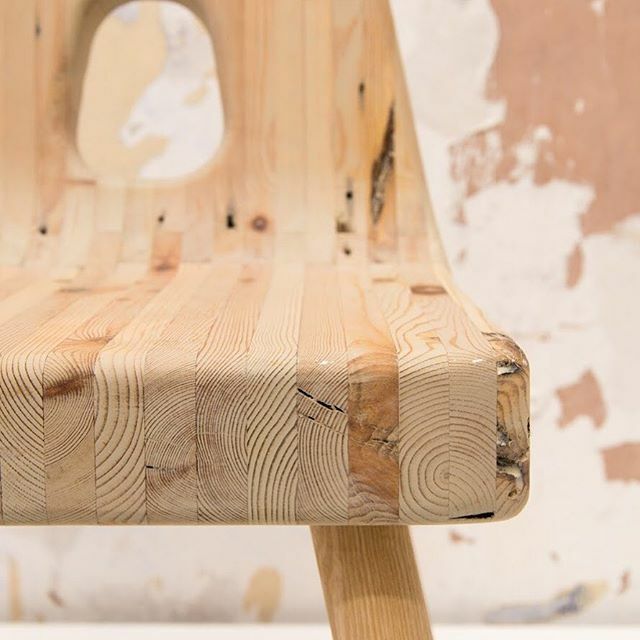 A children’s chair made from reclaimed Victorian floorboards. A wooden interpretation of a plastic classic. Tiny and chunky, strong and sweet. Bombproof for energetic little ones. Link in bio for full range of images. . The good day chair. 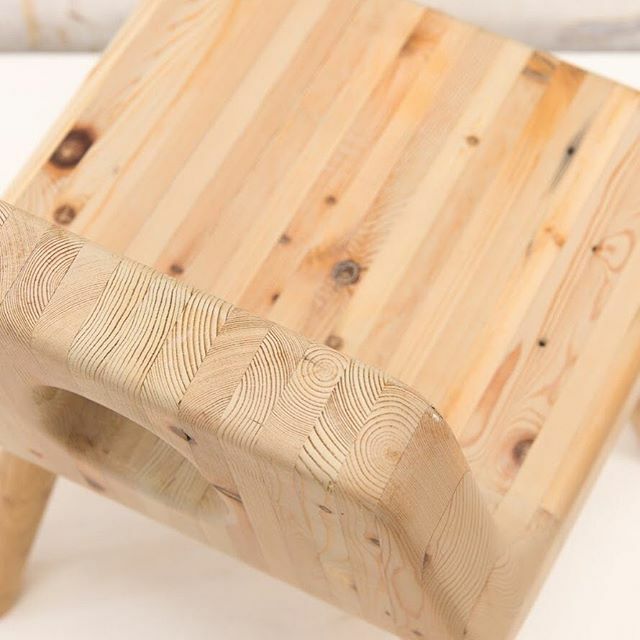 A children’s chair made from reclaimed Victorian floorboards. A wooden interpretation of a plastic classic. Tiny and chunky, strong and sweet. Bombproof for energetic little ones. . 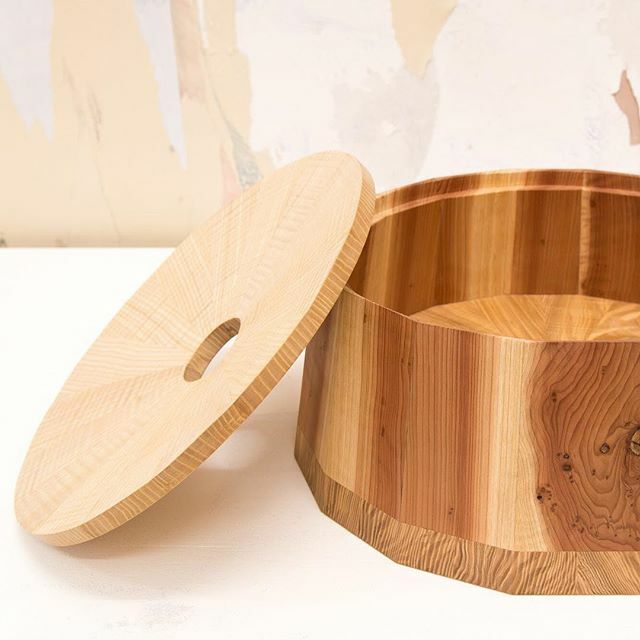 Here is a shot of our baked sycamore and Oak from an Avon and Kennet canal lock gate, 18 sided presentation bowl. Specially created for @craftscouncil collect 2018. The sycamores Beautiful caramelised tones occur through a process of ‘baking’ the timber to approx 210c changing the natural cellulose of the timbers and in turn altering the natural creamy white of sycamore. Looks an absolute treat with a little ripple thrown in + it smells delicious when cutting into components. The reclaimed black oak tainted by way of the ironmongery of the gate reacting with the oaks tannins creating a luscious liquorice blacky blue bleed. .
Rippled and red. The tallest of our vessels standing at 625mm is a Dodecagon meaning it’s a twelve sided polygon. 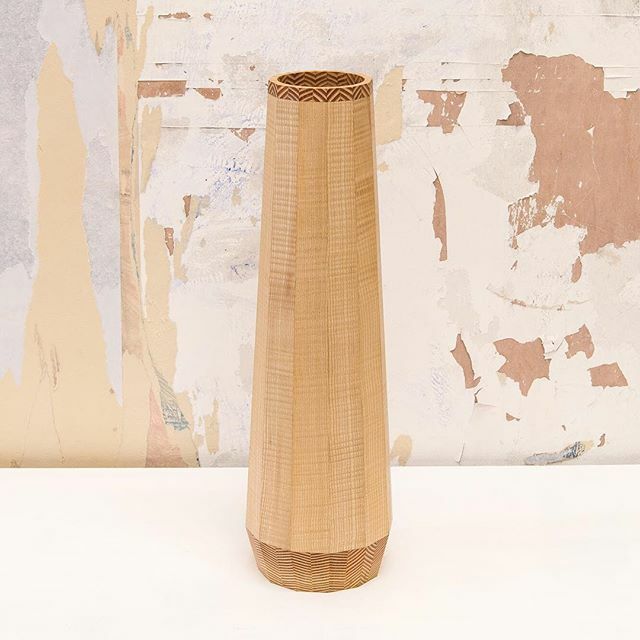 Seamless joinery and stunning grain definition combine with delightful results in this exceptional elegant vessel. 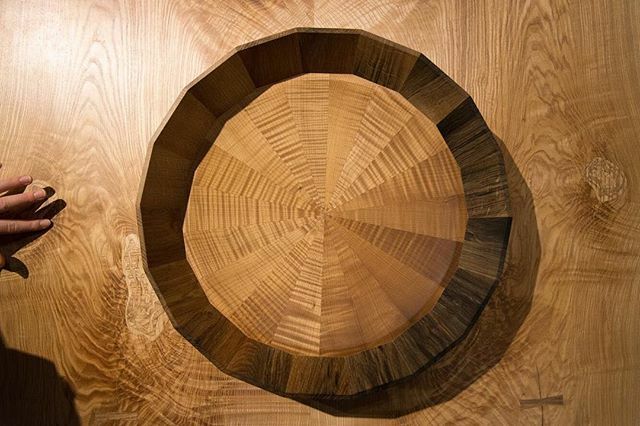 The contrasting hypnotic patterns of the Douglas fir end grain sit wonderfully with the rippled English ash. Available to buy now on our online shop. Link in bio. . 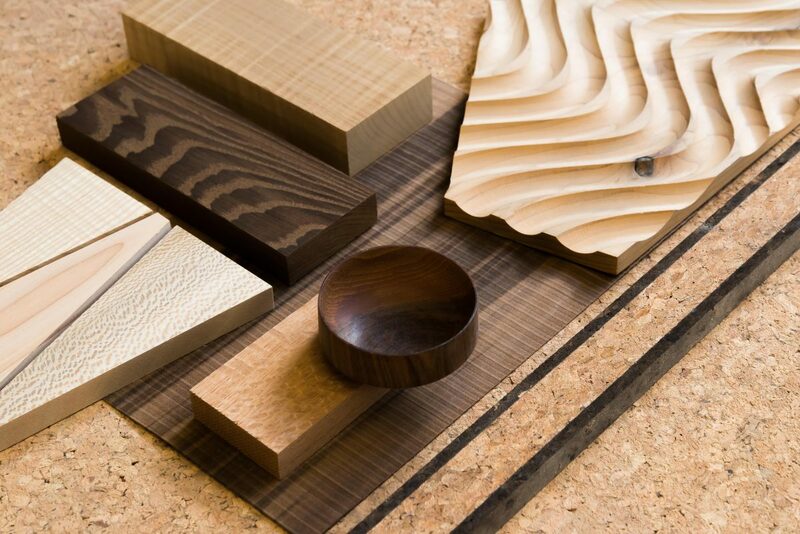 If you’re into fresh flavours, sumptuous textures and exquisite joinery then you’re going to love our all-new website. Link in bio. Big love to all those involved with the most epic of undertakings. . 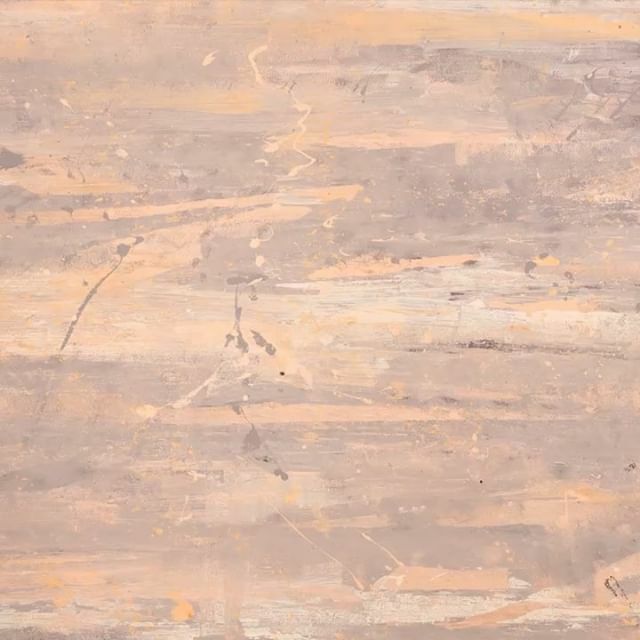 The Raspberry ripple. From beautiful cherry/rose Wellingtonia and ripple ash. One of the most complex multi faceted vessels we have produced is also a Hexadecagon meaning it’s a sixteen sided polygon. Aside the usual complexity of cutting compound angles the difficulties in this vessel was the simultaneous joining of all sixteen sided lid sections. The slight dishing and need for (near) perfect alignment gives for a tormented maker on a journey for perfect equilibrium. .
Rippled and red. The tallest of our vessels standing at 625mm is a Dodecagon meaning it’s a twelve sided polygon. 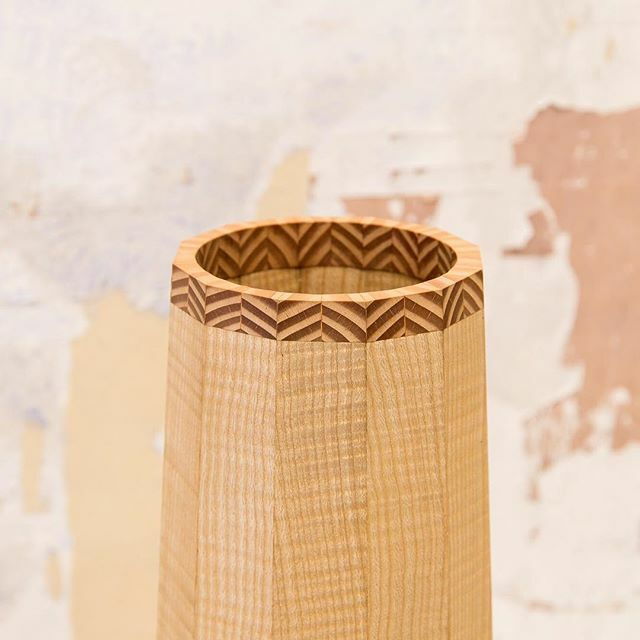 Seamless joinery and stunning grain definition combine with delightful results in this exceptional elegant vessel. 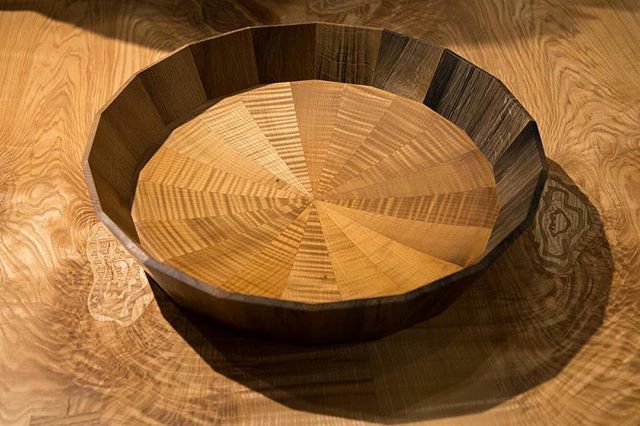 The contrasting hypnotic patterns of the Douglas fir end grain sit wonderfully with the rippled English ash. . The pickle jar. The smallest member of our Saatchi collection is a hexadecagon meaning it’s a sixteen sided polygon. 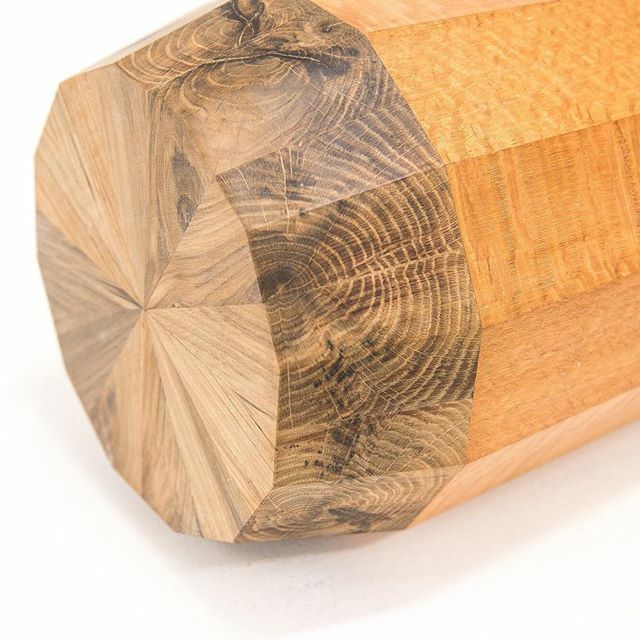 Created from carefully selected and cut Douglas fir and beautiful patterned london plane. This is a finely figured storage vessel that accentuates both timbers with delectable results. . 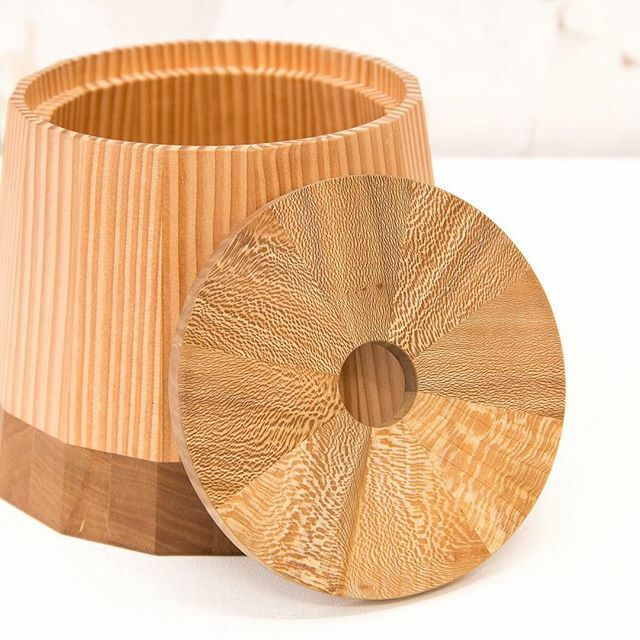 Here is a shot of our baked sycamore and Oak from an Avon and Kennet canal lock gate, 18 sided presentation bowl. Specially created for @craftscouncil collect 2018. Beautiful caramelised sycamore and tainted black oak by way of the ironmongery of the gate reacting with the oaks tannins created a luscious liquorice blacky blue bleed. .
We are looking for an experienced furniture designer to come join our lively team. 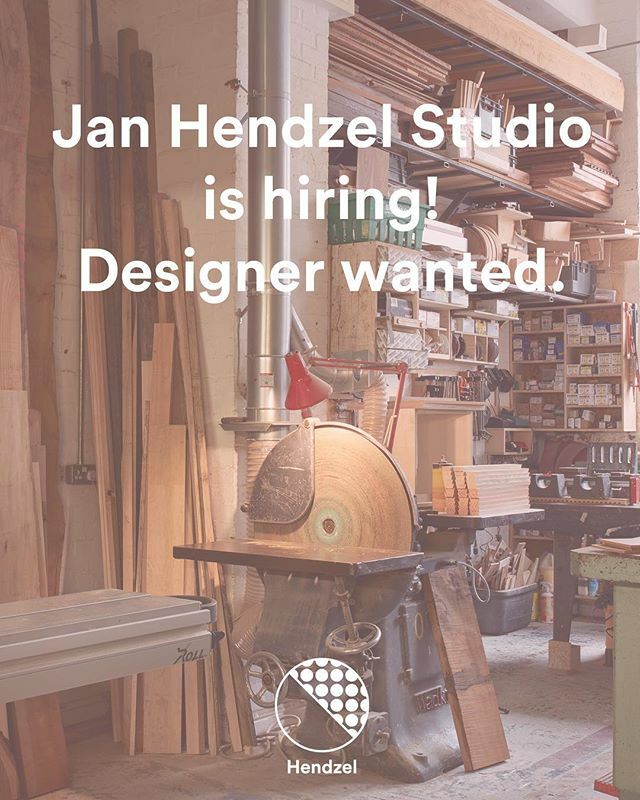 Details on our homepage check www.janhendzel.com or link in bio. Please share far and wide. 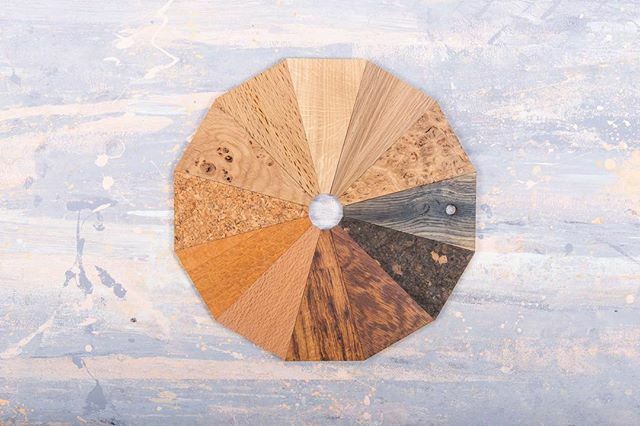 Currently Updating our sample library and thought best to share this delectable combo of various oaks. .
Tasty caramel tones making up this delicious looking pallet of woody flavours. 20 points for correctly guessing them all! + a sticky toffee pudding * . Mixing up super fresh flavour combinations. 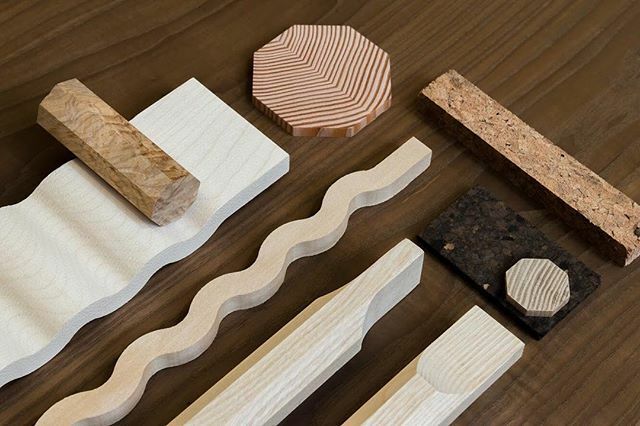 Material and joinery combos. Ten points if you can guess them all. Image @notthatkindoffilm . Final assembly complete. 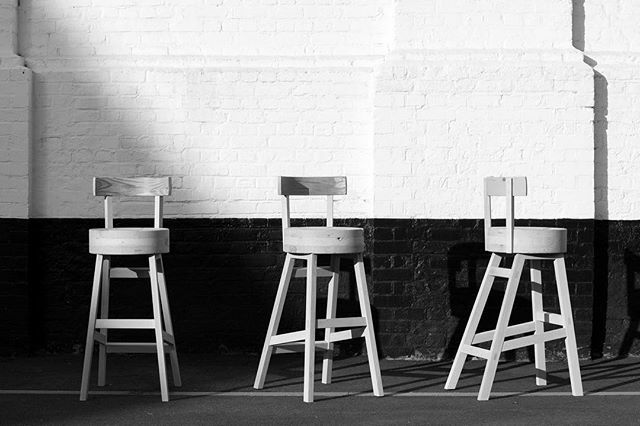 The remaining few ‘big one’ stools make there way across town to their new home @no17dickensyard it’s been a pleasure making and sharing this batch of chunkers with you all. See you all at the bar. .